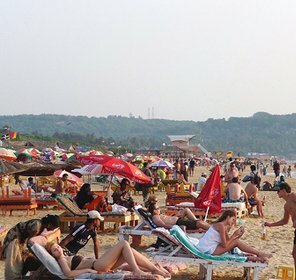 Lies on the southern coast of Goa, Velsao beach connects with the Bogmalo beach lying to its north side and the Majorda & Colva beach lying to its south. 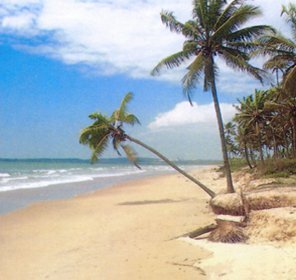 It's a beautiful beach enclosed with thick coconut trees that line the coastal road and the large part of the seashore. Its calm and quiet atmosphere will simply let you hear the murmuring of birds very clearly. 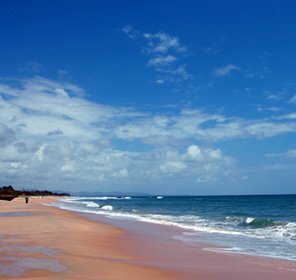 While being here, you'll get a lovely long stretch of white sand that is perfect for relaxation, strolling and sunbathing. 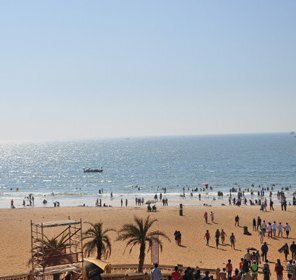 The soothing air, cool breezes and the water of the beach simply create a perfect picturesque view. It offers a superb view of the sunrise and sunset, so make sure to be here at the time of dawn and dusk. 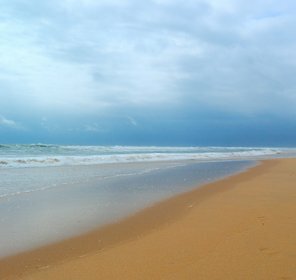 Velsao beach is amazingly gorgeous and happens to be one of the most stunning beaches in Goa that stretches 20 km from Mobor to Betul beach, which are one of the popular attractions in Goa. It is perfect for honeymoon couples to spend a romantic weekend holiday. You can relax, unwind and refresh here in the lap of nature. You will enjoy the redolence and simplicity of the beach because of its rustic rural life. Just like other beaches, all kinds of water sports activities are available for adventure freaks. Many people also flock here to enjoy the feast of Three Kinds at Our Lady of Cures Chapel, which is celebrated every year in the month January. 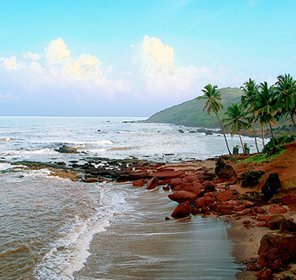 With its natural scenic beauties in and around to its delicious Goan's cuisines, travellers consider this place as a rejuvenating retreat. Including Below, you can also choose budget hotels and guest houses, which are located nearby Velsao and that too at affordable cost. 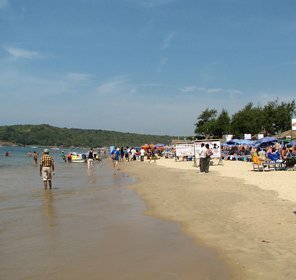 There are many activities that you should try on Velsao beach. This place is a perfect retreat for honeymoon couples, beach buffs or adventure freaks. 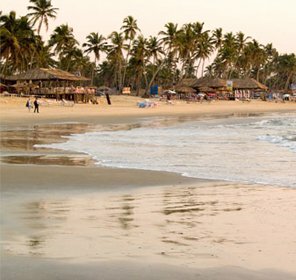 Whether it's for romantic date with your beloved, pleasant view of sunrise, delicious Goan's food, or adventure activities, Velsao offers everything to entertain its visitors. 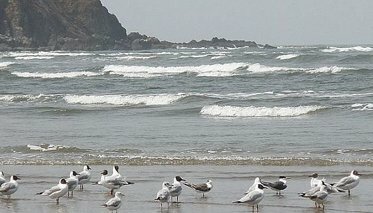 A pleasant view of birds cheeping and the sizzling breeze around the beach will get you closer to nature. While on the other side, magnificent view of sunrise and sunset is something that you shouldn't miss here. 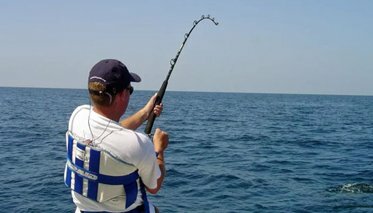 Fishing is one of the common activities in Velsao, so you may hire a boat and try haunting for the catch of the day. 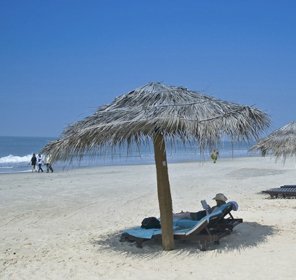 Velsao beach is placed away from the hustle of the rest of the Goa and so it's one of the peaceful places in Goa. There are many alluring places of interest around its vicinity, where one can go for sightseeing. After sunset, Velsao just doesn't cool down, but also begins to heat up with people of all ages making this place a throbbing nightlife. There are some bars and hyper-hip discos nearby Velsao, which are one of the famous hangout spots for tourists. 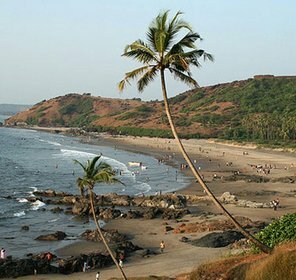 Dabolim Airport is at the distance of 8 km from the Velsao and 25 km from the Panaji. From the airport, you can hire car or taxi to reach the destination. 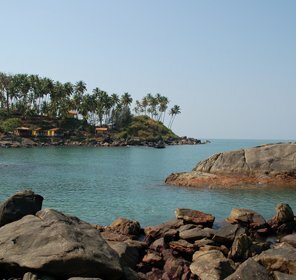 You can board a train from Majorda, Thivim or Verna Railway Station to reach the Velsao Beach. 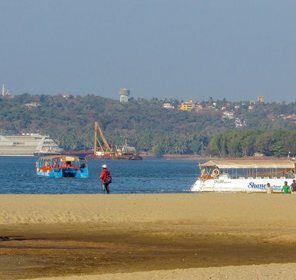 There are direct buses services available from Panaji to Velsao. 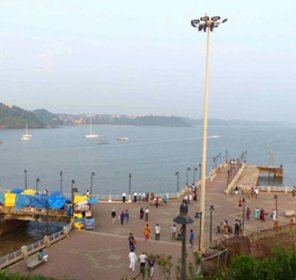 The Kadamba Bus Terminal in Panaji is at the distance of 7 km from Velsao. Other regular buses are available from Colva, Vasco da Gama and Margao, so you can also board bus from any one of these to reach the beach. 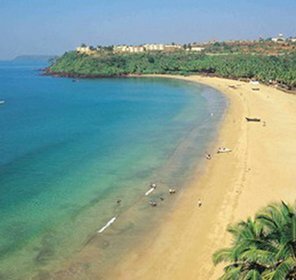 November to March, So, make a big surprise plan for your beloved or loved ones this time and take them to their favourite beaches of Goa. 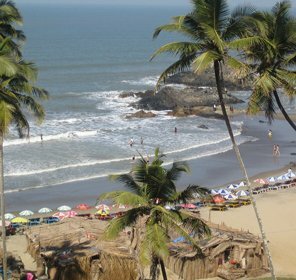 Check out the best deals & offers available on beach holiday packages through Tour My India and explore the beauty of Goa beaches like Velsao have.